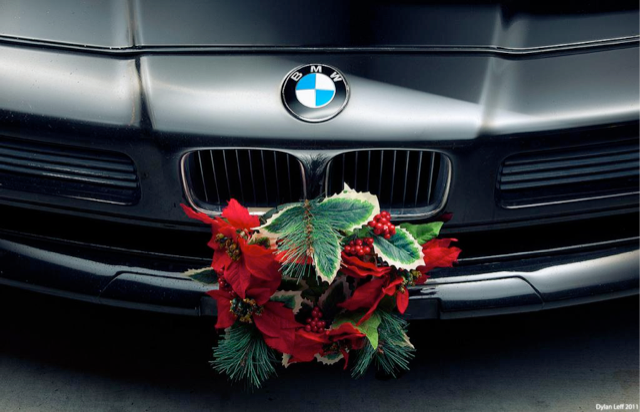 We wish to invite members and guests to this year’s BMWCSA annual Christmas get-together on Saturday November 10 at the Austrian-Canadian Club (3112-11 Street N.E). This year the party will again be held in the Franz Joseph Dining Room on the main floor. There will be no music or dancing but this location will allow members to better mingle. Cost will be $10 ea. for members/family members and $20 for non-members. Cost is partially subsidized by Club. Dinner will consist of spinach salad followed by turkey with stuffing, cranberries, mashed potatoes and fresh mixed vegetables. The Austrian club has offered to accommodate allergies and will offer a vegetarian schnitzel made with celery root and creamy mushroom sauce or a vegan Shepherd’s pie made with ground tofu, chickpeas and sweet potatoes. The famous dessert buffet follows dinner with Black Forest cake, apple strudel with whipping cream, cheesecake with strawberry sauce, assorted squares, fresh fruit and coffee or tea. Beer, wine and liquor will be available for individual purchase. Doors open at 5:30 with dinner at 7pm. Registration cut-off is 6pm on Wednesday Nov 7 so please register early. Having attended this event for many years it’s one you do not want to miss. Hope to see you there!